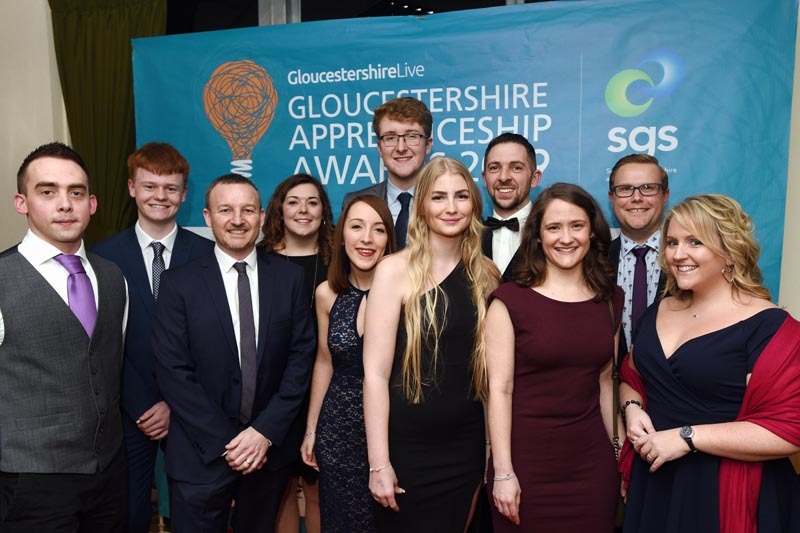 Kohler Mira, parent company of Mira Showers, has been named Gloucestershire Apprenticeship Training Provider of the Year at the Gloucestershire Live Apprenticeship Awards. At the gala awards night at Cheltenham Racecourse, Kohler Mira was recognised for its hugely successful apprenticeship programme, which provides holistic support and development through individually tailored apprenticeships. Although the company is not an educational training provider, it won the award based on its level of commitment to delivering high quality training to its apprentices above and beyond the academic. The company regularly provides training to apprentices that helps to develop their soft and personal skills, to ensure they’re supported as they manage the transition from school into the workplace.